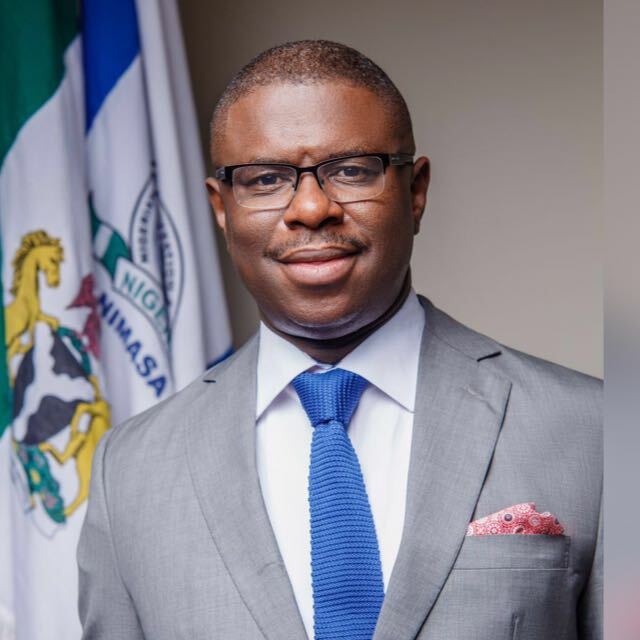 The Director-General of the Nigerian Maritime Administration and Safety Agency (NIMASA), Dr. Dakuku Peterside, has said the Agency will no longer encourage the application of any form of waivers under the Cabotage Act, particularly from the oil firms operations as such does not help the growth of the Nigerian maritime sector and economy at large. Speaking during a meeting with the Oil Producers Trade Sector (OPTS) in Lagos, Dakuku said NIMASA was on the verge of ending such waivers. He urged industry players to draw up a five-year strategic plan for the cessation of application for Cabotage waiver and also pursue the utilization of Nigerian-owned vessels for marine contracts. Commenting on the previous resolutions with the OPTS, Dakuku stated that there was need for the trade section of the oil producers to fulfill their own part of the agreement. He said NIMASA will not compromise the growth of the maritime sector, especially when it comes to the issue of enforcing statutory regulations enshrined in the Agency’s empowering instruments. Dr. Dakuku further stated that in NIMASA’s bid to grow the industry, it would not hesitate to wield its powers where necessary, adding that the agency’s mandate is strictly regulatory. But he also noted that NIMASA preferred the method of engaging key players in the industry for symbiotic benefits.